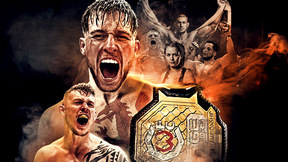 TKO UCC 8: Fast and Furious from March 30, 2002. 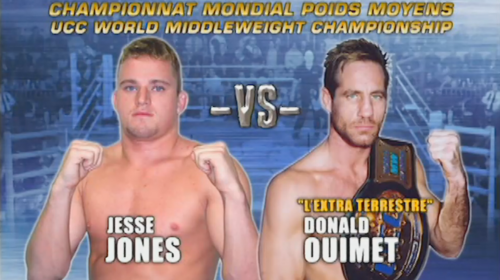 Jesse Jones vs Donal Ouimet TKO UCC 8: Fast and Furious Mar 30, 2002 (27:14) Jesse Jones vs Donal Ouimet from TKO UCC 8: Fast and Furious in Rimouski, Quebec, Canada on March 30, 2002. 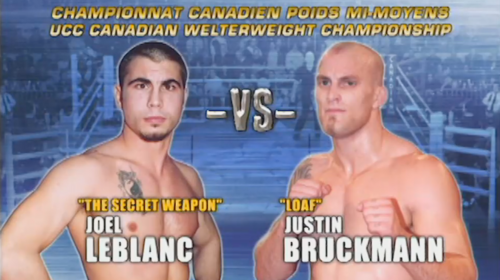 Justin Bruckmann vs Joel LeBlanc TKO UCC 8: Fast and Furious Mar 30, 2002 (13:00) Justin Bruckmann vs Joel LeBlanc from TKO UCC 8: Fast and Furious in Rimouski, Quebec, Canada on March 30, 2002. 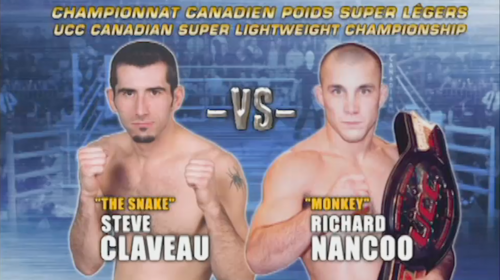 Richard Nancoo vs Steve Claveau TKO UCC 8: Fast and Furious Mar 30, 2002 (25:40) Richard Nancoo vs Steve Claveau from TKO UCC 8: Fast and Furious in Rimouski, Quebec, Canada on March 30, 2002. 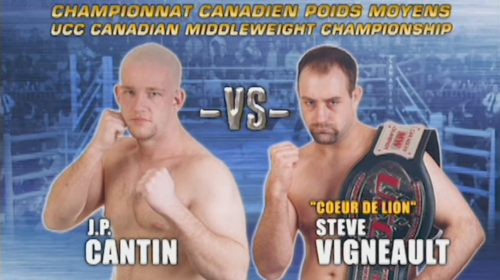 Steve Vigneault vs JP Cantin TKO UCC 8: Fast and Furious Mar 30, 2002 (11:16) Steve Vigneault vs JP Cantin from TKO UCC 8: Fast and Furious in Rimouski, Quebec, Canada on March 30, 2002. 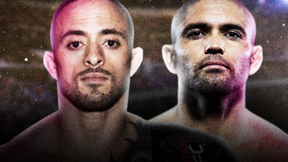 Jason Black vs Ivan Menjivar TKO UCC 8: Fast and Furious Mar 30, 2002 (10:56) Jason Black vs Ivan Menjivar from TKO UCC 8: Fast and Furious in Rimouski, Quebec, Canada on March 30, 2002. 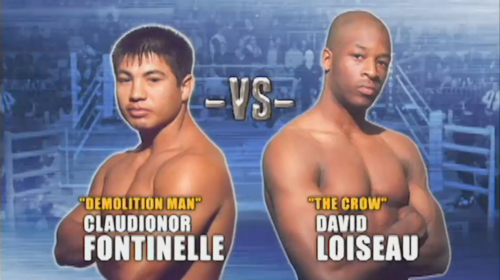 David Loiseau vs Claudionor da Silva Fontinelle TKO UCC 8: Fast and Furious Mar 30, 2002 (17:14) David Loiseau vs Claudionor da Silva Fontinelle from TKO UCC 8: Fast and Furious in Rimouski, Quebec, Canada on March 30, 2002. Shawn Peters vs Jeff Davis TKO UCC 8: Fast and Furious Mar 30, 2002 (7:46) Shawn Peters vs Jeff Davis from TKO UCC 8: Fast and Furious in Rimouski, Quebec, Canada on March 30, 2002. 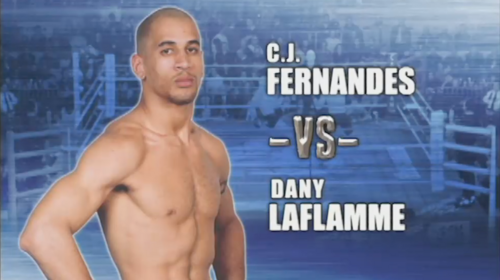 CJ Fernandes vs Dany Laflamme TKO UCC 8: Fast and Furious Mar 30, 2002 (6:55) CJ Fernandes vs Dany Laflamme from TKO UCC 8: Fast and Furious in Rimouski, Quebec, Canada on March 30, 2002. 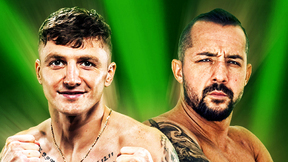 Tony Fryklund vs Jonathan Goulet TKO UCC 8: Fast and Furious Mar 30, 2002 (10:03) Tony Fryklund vs Jonathan Goulet from TKO UCC 8: Fast and Furious in Rimouski, Quebec, Canada on March 30, 2002. 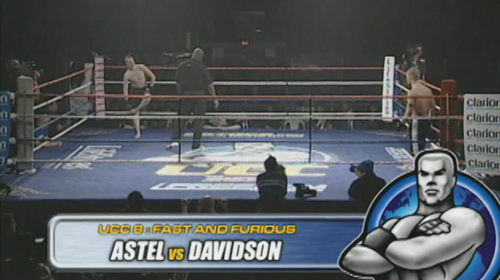 Shawn Davidson vs Denis Astel TKO UCC 8: Fast and Furious Mar 30, 2002 (7:01) Shawn Davidson vs Denis Astel from TKO UCC 8: Fast and Furious in Rimouski, Quebec, Canada on March 30, 2002.